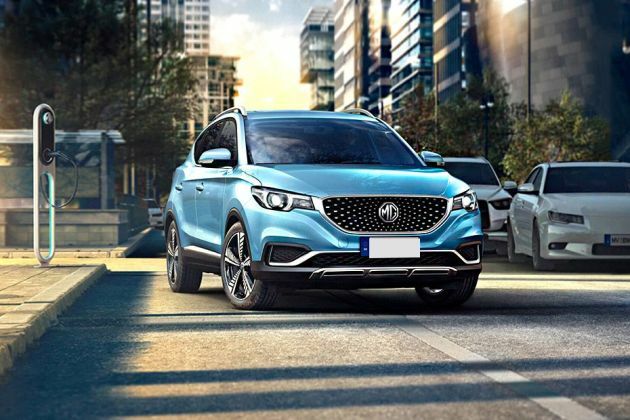 MG Motor has announced that its all-electric SUV, the eZS, will be launched in India by December 2019. It will feature the Hector’s internet-based iSMART technology as well. Read more about the all-electric SUV here. The China-spec MG eZS’ electric motor churns out 150PS of max power and 350Nm of peak torque. The eZS is likely to pack a range of over 300km on a single charge. It is likely to be priced upwards of Rs 25 lakh and will go up against the upcoming Hyundai Kona Electric SUV and the Nissan Leaf EV.